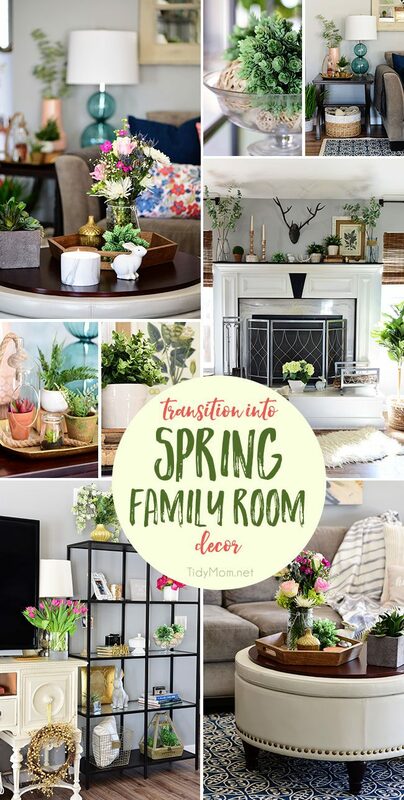 Transition to Spring Family Room Decor. Kick winter to the curb! 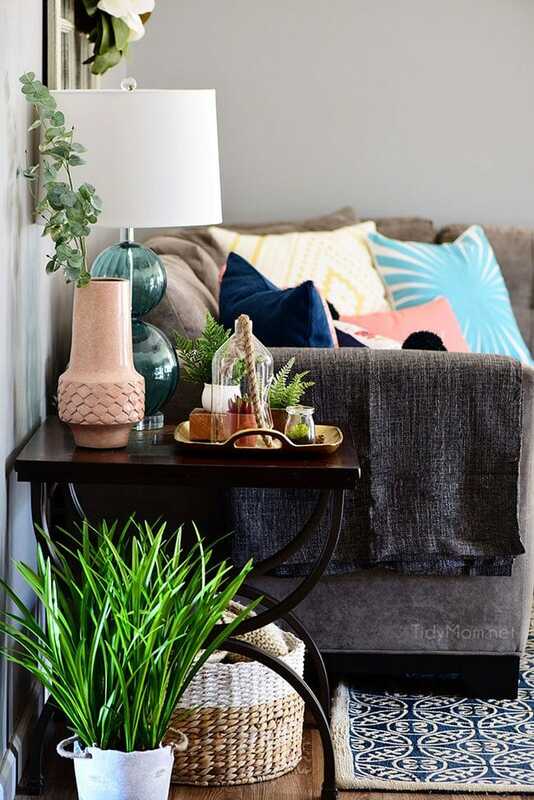 Bring in the feel of freshness and spring to your home with greenery, flowers and colorful pillows. 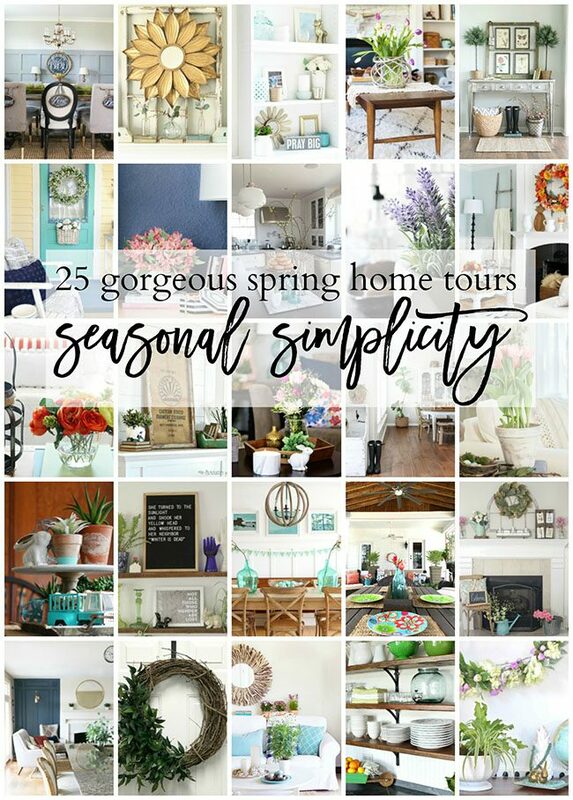 Follow along with the SEASONAL SIMPLICITY SPRING TOUR of 25 homes. Who’s ready for Spring?! Windows open, fresh air, warmer temps, green grass, flowers, and lots of sunshine! Fortunately, here in St. Louis, Spring has been teasing us for weeks– we ended up with the warmest February on record. 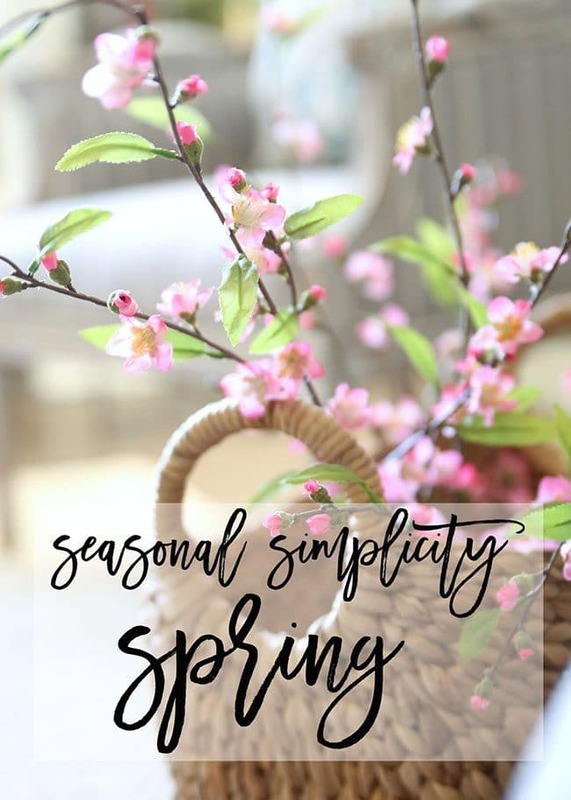 This week I’m super excited to be teaming up with an incredibly talented group of bloggers for the Seasonal Simplicity Home Tour Series. We will each be sharing part of our homes with a touch of Spring. If you are coming from Place Of My Taste (or any of the other beautiful blogs on this tour), welcome! I’m so happy to have you here. I’m excited to share our spring family room with you. Spring season usually feels much too short, we usually go from cold to hot. 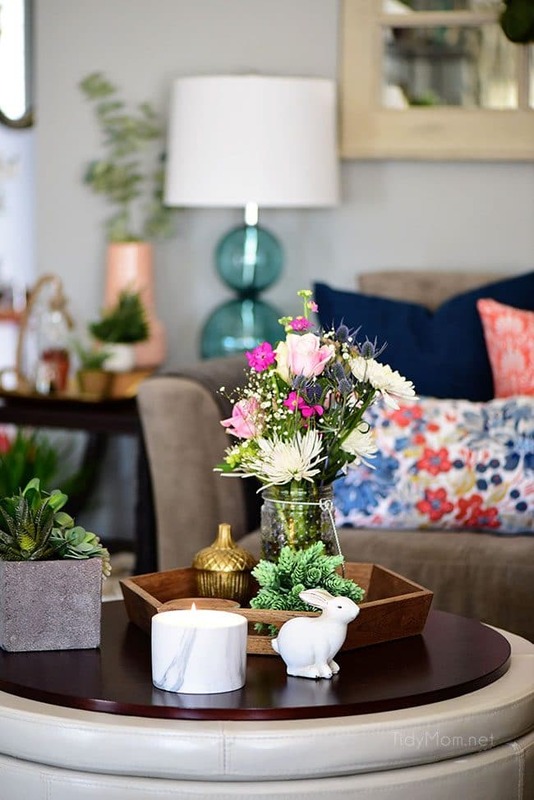 I can’t help but stretch out the beauty as much as possible by bringing a bit of Spring inside our home! And nothing, my friends, says spring like some pretty flowers and greenery. It’s been a while since I shared our family room with you! 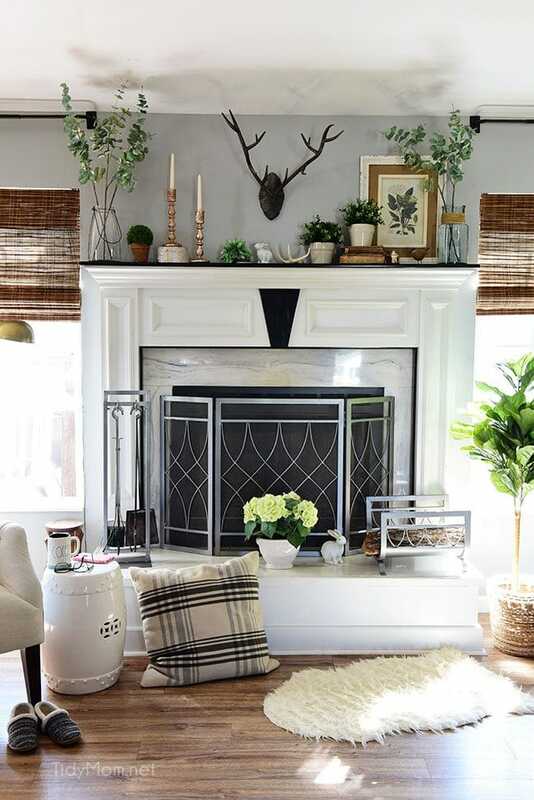 Notice anything different from when I shared my spring mantel a while back? We ripped up the carpet and had gorgeous hand-scraped laminate flooring put in. It’s been almost a year and a half since the install and I couldn’t be more happy!! The color is perfect, with a mix of gray and brown. It hides dust, dirt and dog hair like nobody’s business. This room has come a long way from when we moved in 4 years ago, and Jess helped me with some family room inspiration. 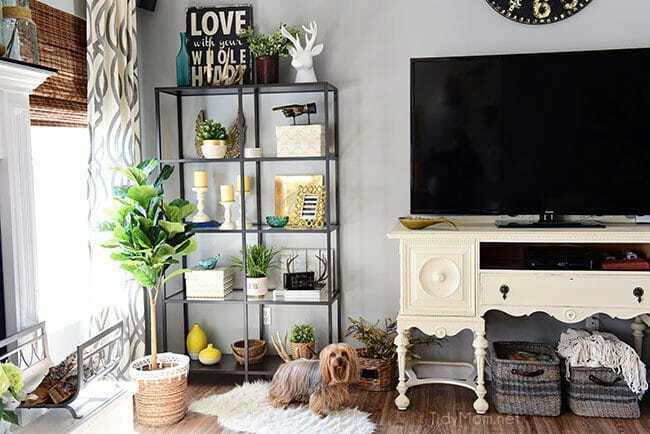 Give your family room a good cleaning. Spring cleaning is the best way to get your home ready for the warm season ahead. Colorful throw pillows. One can never have too many throw pillows! Adding pillows is an easy way to change the feel of a room. Homegoods always has a great selection without breaking the bank. Colorful bright pillows can add a lot to a spring family room! Flowers make a space come alive. Add fresh, faux or a combination for Spring. I picked up 4 bundles of fresh flowers at Trader Joe’s for just under $20, but feel free to use faux, or both like I did. Bring in texture, natural elements and greenery. 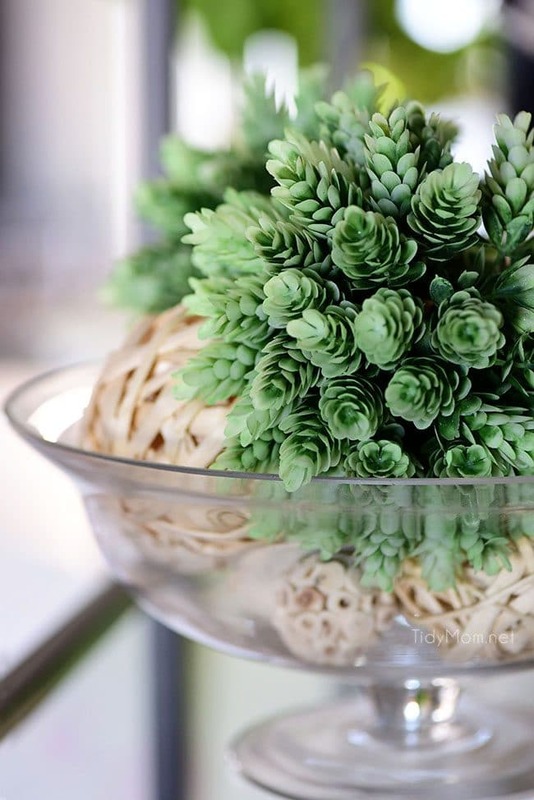 From baskets and wooden trays to (real or faux) succulents and grass, for example. See how fun colorful pillows brighten up the room and boot winter out?! 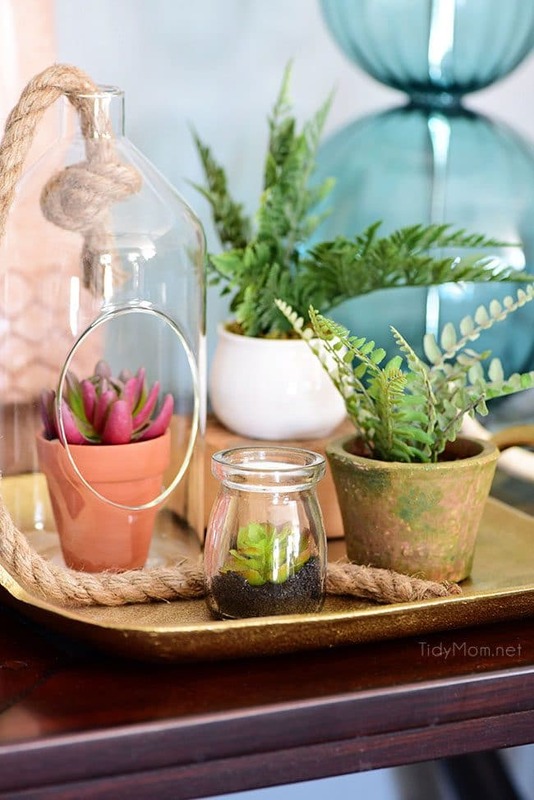 I love this little collection of faux succulents and greenery on the gold tray. 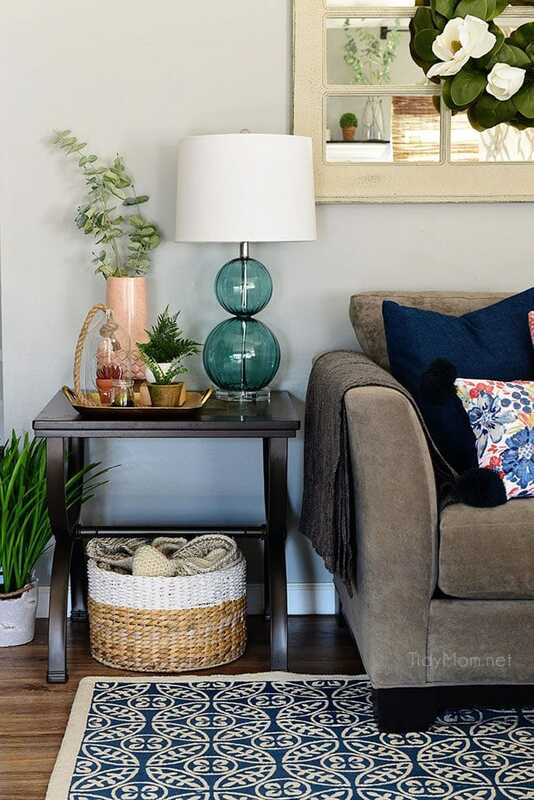 I kicked winter to the curb in our family room! So that’s the end of my little spring family room tour! 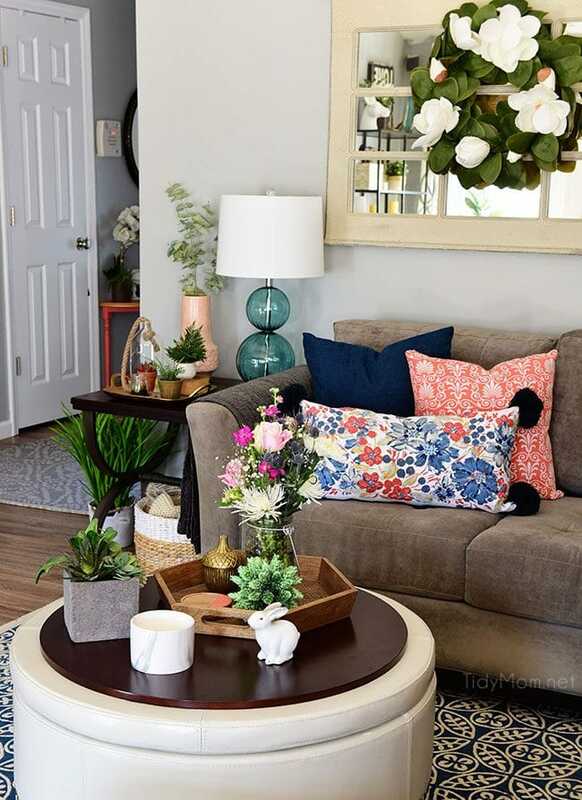 It’s amazing how something as simple as pillows, flowers and plants can brighten up a space! Up next on the tour, is That’s My Letter, you do not want to miss Jamie’s home!! Like my Spring Family Room? Pin It! Hi Cheryl! 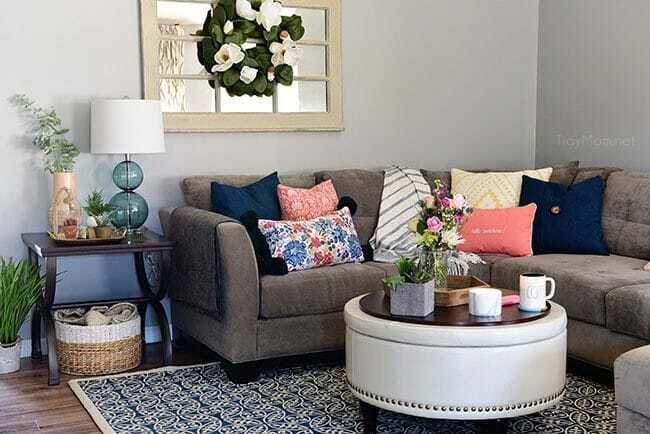 I love your Spring home tour – those pillows are SO fun! 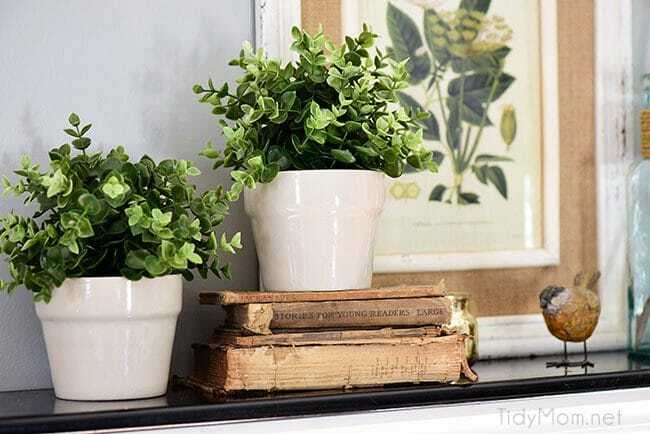 i just love how your mantle looks- the natural touches and greens are awesome! your home looks beautiful, Cheryl! Can’t wait for Spring. Loving all those bits of green and that cute little fluff ball who popped into the pic! 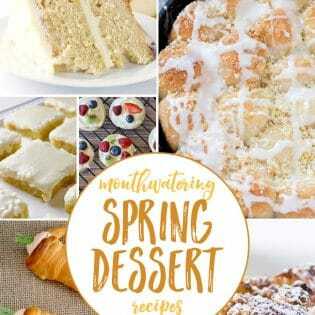 Such a pretty and springy tour, Cheryl – and great tips for bringing in some spring!! So glad you could join us on this tour series. 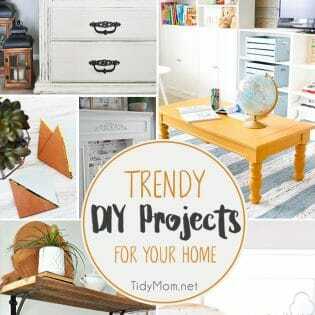 Such a pretty home tour, and your photography is gorgeous! I live in Indianapolis now, but I grew up near St. Louis (and a cardinal fan). 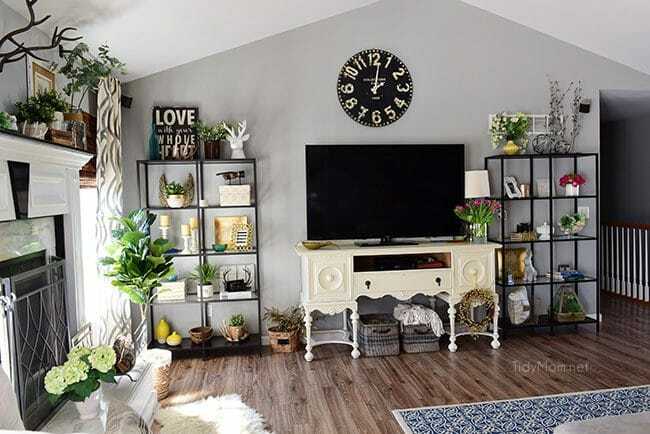 Such a beautiful space, Cheryl! I love all the pretty pop of color! Hope you’re having a wonderful week! 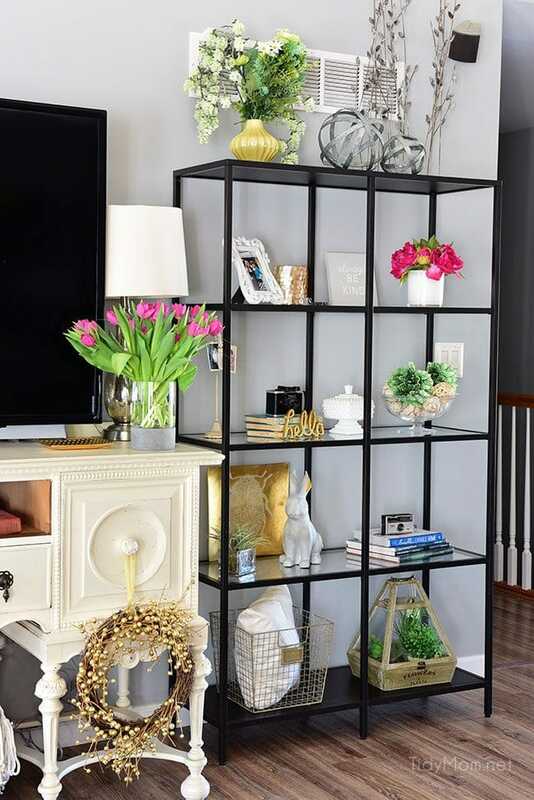 Love all the fun details in here… an that black etagere is perfect for displaying everything… we need something similar! 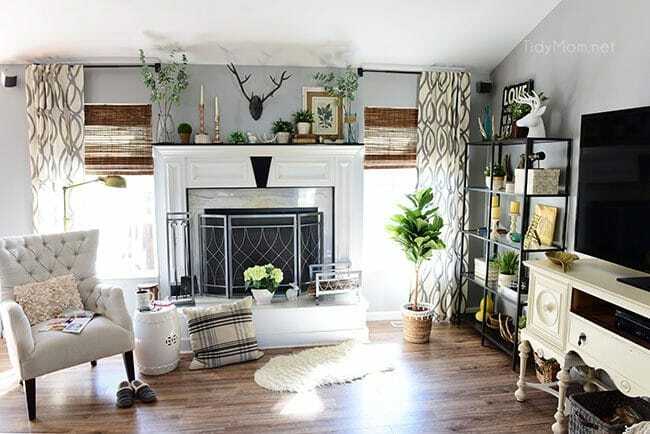 Your living room is so pretty, Cheryl! I love how bright and colorful every shot is! I love your style and that you decorate with a sense of humor! And I really love your “life the way it is” photos at the end of this post! Thanks for being normal!! So neat and clean. Thanks for sharing. Your home looks beautiful, Cheryl! Perfect for Spring ?